BabyPhysio is London leading physiotherapy & osteopathy practice specialising in paediatric treatments. All our physiotherapists and osteopaths have extensive training in paediatrics and are very passionate about treating babies. Every single one of our paediatric approaches of treatment is gentle and our physiotherapists and osteopaths are trained with the latest techniques available. We work alongside the best paediatricians and doctors in London and will always communicate with your child’s practitioner for the best possible outcome. Our mission is to bring to our patient the best and most efficient French physiotherapy & osteopathy techniques available. Our treatments prevent as much as possible the use of medicines, antibiotics or surgery. We offer treatment in a variety of settings including home visit, school, nurseries or at our practices located in Belgravia and Clapham. 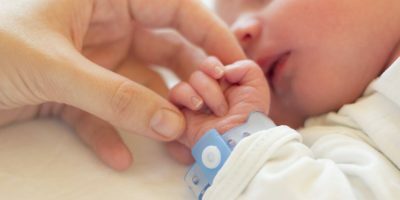 If you are unsure if your baby has a condition that needs to be treated, we offer full baby check up. 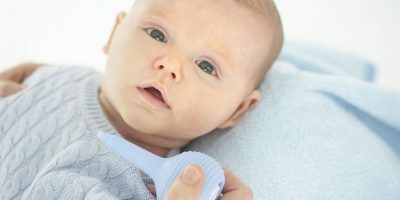 During our paediatric assessment, we assess your baby from head to toe to ensure an early detection of health problems. We provide paediatric physiotherapy at home, as well as osteopathy for baby, so you don’t waste your time with transportation and your baby will avoid contamination while taking public transport or by being in the waiting room with other babies. 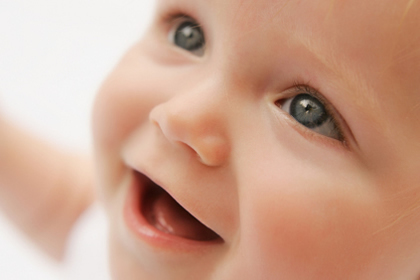 We are available on short notice and are very responsive, as we know how stressful it is to worry about your baby. Open 7 days a week, we have a physiotherapist or an osteopath on call Saturdays and Sundays. We always give feedback to you and your paediatrician about our treatment for a better follow up. "It is so convenient to have a paediatric physiotherapist coming at home when you are a young mother "
"Certainly the best paediatric osteopath in London. 5 stars treatment. The reflux of my son totally disappeared "
"The bronchiolitis of my son was cured without medication in only 4 home visits. Great Work. Thank you "
"The physiotherapist was very professional and passionate. Her treatment was gentle and efficient "
Do you want to receive HEALTH INFORMATION & OFFERS from Baby Physio? This article explains how physiotherapy can help and the different techniques used. 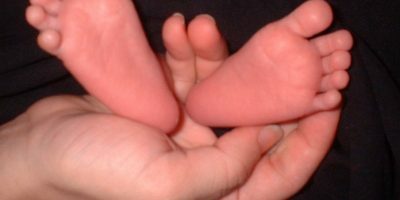 Baby Feet For the untrained eye, there might be signs that your child has some developmental problems, which remains unseen at an early age. 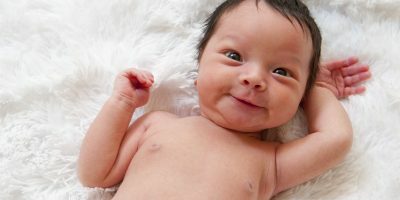 Baby Torticollis About 1 in 250 infants are born with torticollis. Boys and girls are equally likely to develop a head tilt. 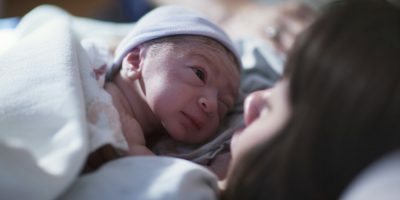 It can be present at birth or take up to 3 months to develop. 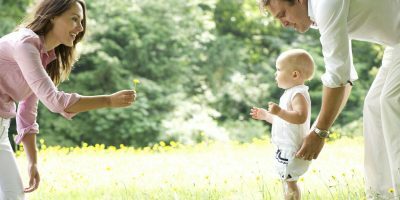 For the untrained eye, there might be signs that your child has some developmental delay, which remains unseen at an early age. If the issue is still on going as the child grows older, it will get more difficult to treat and will affect the child’s quality of life. 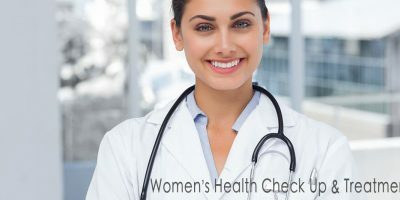 A full assessment is recommended after birth especially if labour was very long or very short, if the delivery was made using ventouse, forceps or caesarean section. Flying with baby can be very stressful especially long haul flight. 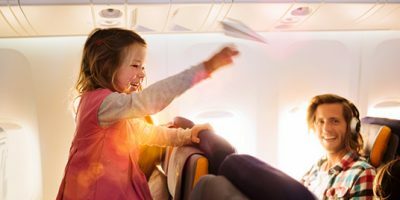 But there are a few things you can do to make sure your holidays go smoothly right from the start. BabyPhysio is a physiotherapy and osteopathy practice based in London and specialised in paediatrics. Our specialists received all their training in France and have extensive experience in the field of paediatric neurology physiotherapy and occupational therapy. 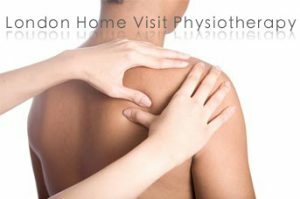 London Home Visit Physio is a private physiotherapy and osteopathy practice committed to a high quality service and care for all adult orthopaedics. We provide home visits all over London or at one of our practices: Belgravia Practice near Victoria station, Moorgate in the heart of the city of London close to Moorgate and Liverpool street or in Clapham between Clapham south and Clapham common. London Home Visit Physio mission is to help our patients achieve optimal health and physical wellbeing. As physical specialists, we are committed to providing the highest quality of care. We always strive to achieve the best possible physical therapy outcomes. We specialize in the evaluation and treatment of all musculoskeletal injuries, pain, sport injuries, post-operative rehabilitation, comfort massages & lymphatic drainage. & OSTEOPATH SATURDAY & SUNDAY TREATMENT. 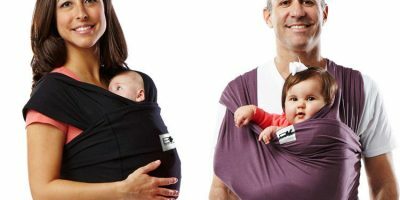 For the convenience of mothers we offer home visits in the whole area of London and treatment at the Light Centre Belgravia near London Victoria station, the Light Centre Moorgate in the heart of the city of London close to Moorgate and Liverpool street or in Clapham between Clapham south and Clapham common.